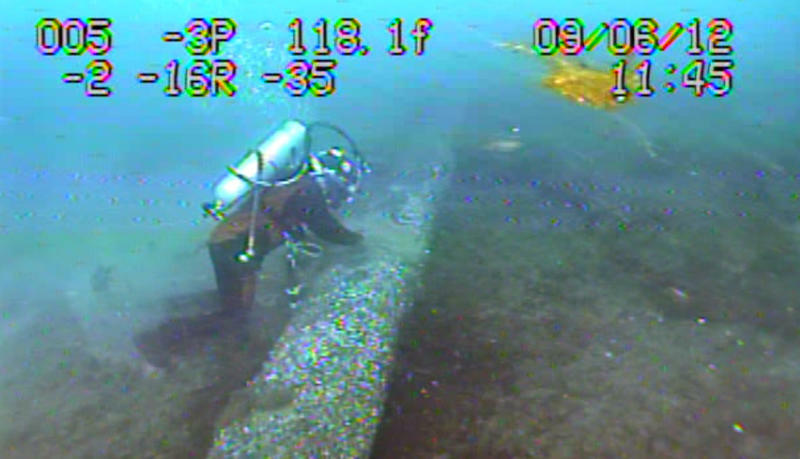 “So with all this information here from this study, we can now go forward, continue to talk to the state, and then figure out the best possible option,” said Enbridge spokesman Ryan Duffy. Enbridge is one of Michigan Radio's corporate sponsors. 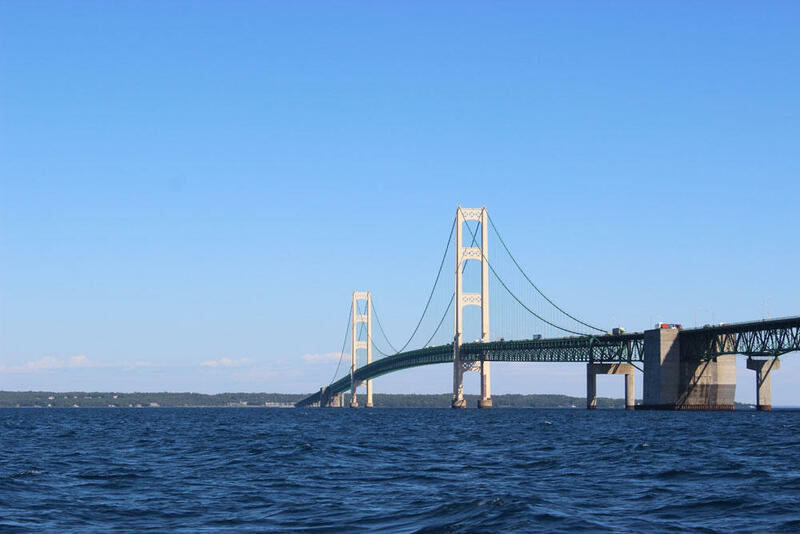 Governor Rick Snyder has said he thinks a tunnel might be a good idea. 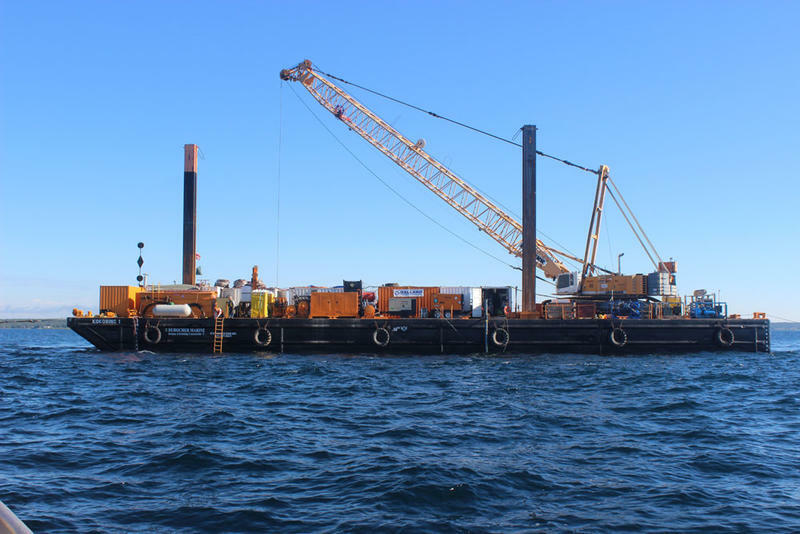 His communications director, Ari Adler, says that could also be used to protect other infrastructure resting beneath the straits. 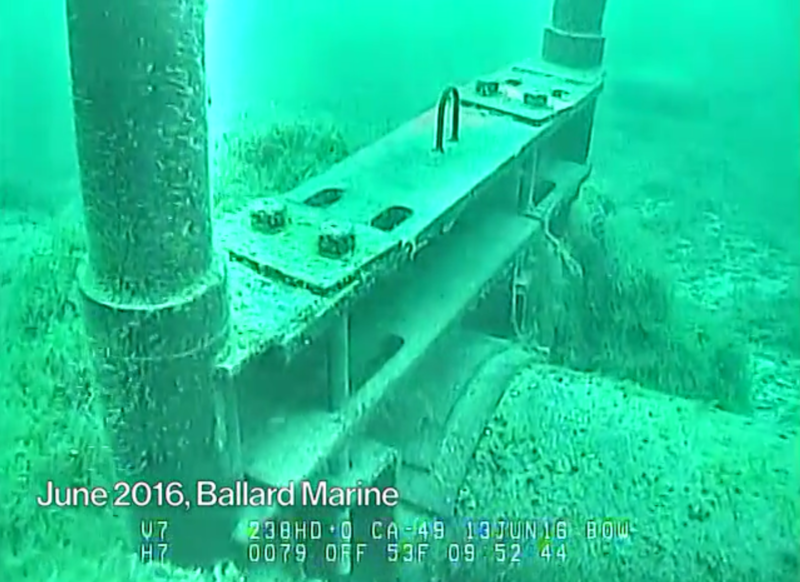 “There are a number of utility lines in the Straits of Mackinac, and they are all susceptible to anchor strikes, for example,” Adler said. That happened in April. At least three more studies are expected before state officials make a decision on the future of Line 5, possibly in the fall. “The governor has said earlier that if some sort of a tunnel or utility corridor under the straits is feasible that we should consider looking at doing that, and that appears to be where we are going to be leaning towards as we start looking at this report," said Adler.